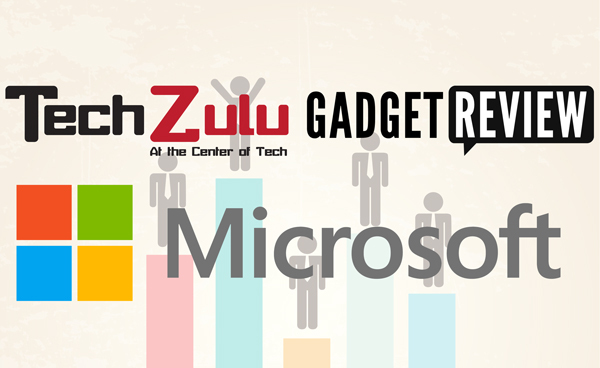 Feel free to reach out directly to us info@dev2.techzulu.com or Christen da Costa info@gadgetreview.com. If you just want to stay informed on what we will be announcing feel free to SIGNUP HERE. Qualified startups can receive up to $60K in Azure cloud credits, technical support, access to Microsoft software, and more. With support for Windows, Linux, .NET, Node.js, PHP, Java, and much more. Azure is the open source friendly cloud technology for all startups. Yes, OPEN SOURCE. We can also connect with the right local resources depending on your startups’ needs. Free access to 900+ current Microsoft full-featured products and services for design, development and testing including Visual Studio Ultimate. BizSpark startups also get free monthly Microsoft Azure benefits enabling them to quickly build, deploy, and manage Web applications. Dedicated 1:1 office hours at select Southern California locations with their Microsoft Azure experts. Who Can Benefit from BizSpark or BizSpark Plus?